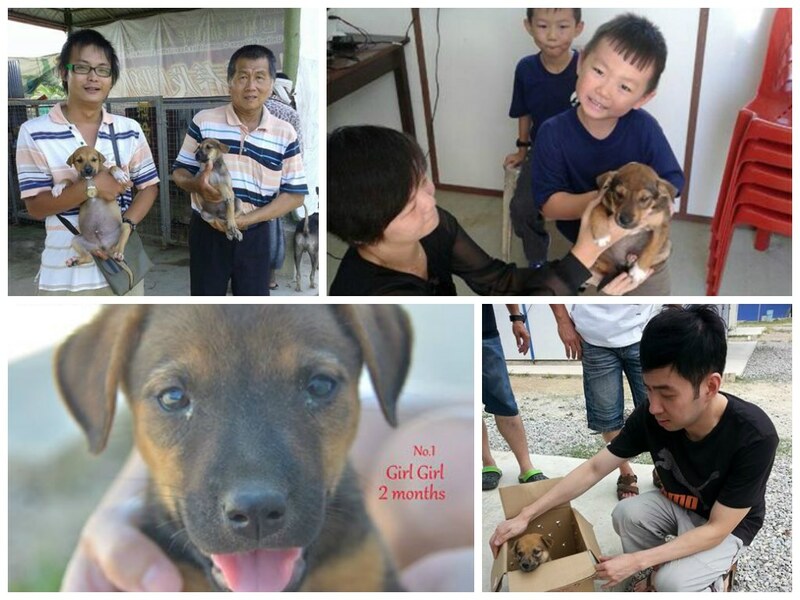 What happens to the animals that SPCA Sandakan rescued? We try our very best to find them good homes with families who provide the love and care that animals deserve. In many cases, the caring public steps in and offers to provide the animals a home. It is what makes our work such a rewarding one. We take this opportunity to thank all those who have come forward and provided rescued animals with a new home. We know how much you have both gained from this experience. Adoption of an SPCA animal cannot be processed for anyone who is below the age of 18. As a pet is a lifetime commitment with considerable responsibilities involved, the SPCA may request family members and/or domestic helpers to come and view/interact/approve the animal to be adopted. SPCA Sandakan may need to check the premises of the potential adopter before giving approval. If you have an existing dog(s) at home, the adoption will only be approved following an interaction session with the existing pet(s) at the SPCA. SPCA Sandakan reserves the right not to approve an adoption. Why Adopt A Pet From SPCA Sandakan? Pets from SPCA Sandakan are thoroughly checked and vaccinated before they are given up for adoption; and in most adult dogs and cats cases, neutering has been performed. We strive to ensure our animals are healthy and able start their stay with their new owners in the best possible way. Many of the problems of animal abandonment are caused by lack of empathy and insufficient knowledge on the part of pet owners. Pets not neutered can cause an over-population and leads to abandonment. Unwanted pets end up as strays on street. Pets can suffer from diseases and cancer if left un-neutered. Animal adoption from SPCA Sandakan ensures that the pet is free from diseases and neutered. Ultimately, you have an emotional connection to a pet that you have helped rescued.